Terry, Ellen (1847-1928): Began performing as a child and toured the provinces. She was married briefly at 16 and soon became the premier Shakespearian actor of the day. In 1878, she joined Henry Irving’s company. She only appeared three times at the Adelphi in benefits. 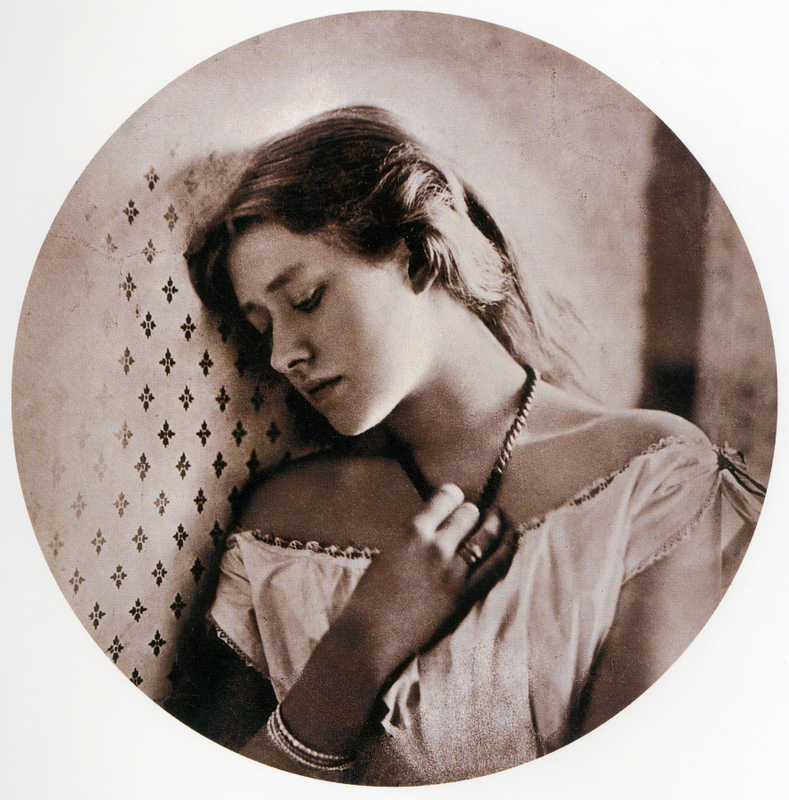 Entitled "Sadness", this photo shows the actress Ellen Terry at the age of 16.